For Twitter, elegance has long been a selling point, with its co-founder Jack Dorsey touting the credo “constraint inspires creativity” and its simple, minimalist design drawing in millions of users. But that elegance has become a problem as the company has matured. Twitter users turned to Instagram to post beautiful photographs, or Snapchat to post funny videos, or Tumblr and Facebook to post whatever they wanted. They held private conversations in WhatsApp or GroupMe. They spent less time engaging with Twitter, because engagement with a simple, steady stream of short tweets — elegant though it might be — proved tough. Twitter remains popular with users and advertisers, to be sure, drawing in $361 million in revenue in the third quarter of last year. But its bang-up growth rates have slowed. And it is failing to show the kind of obsessive user interest or broader appeal of its competitors, most of all Facebook, in no small part owing to the austere constraints of its design. Those issues will come under scrutiny today, when the company puts out its latest earnings report. For Twitter, the answer has become obvious: give users a greater diversity of functions to use on Twitter and change up its design to keep them on the site or in the app for longer. But that strategy comes with its own dangers. What happens when the social network known for its constraint and cleanliness all of a sudden gets messy? 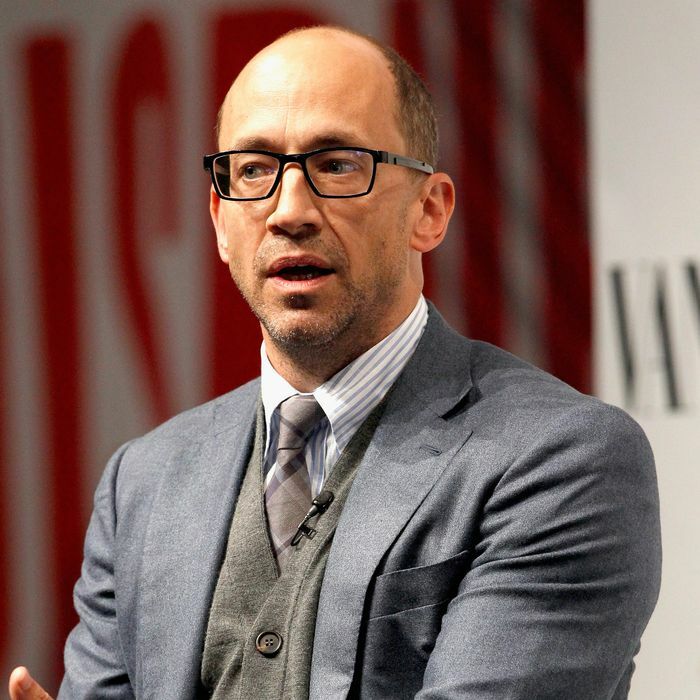 Right now, Twitter faces two main issues with investors. It is growing more slowly than it has in the past and it has unusually shallow engagement with its users. According to a recent Pew survey, about 70 percent of Facebook users “engage with the site daily,” as do about half of Instagram users. But for Twitter, the proportion is only 36 percent, down sharply from 46 percent in 2013. Moreover, advertisers find that Facebook and especially Instagram are better for brand engagement. A Forrester research report found that about 4.2 percent of a brand’s followers on Instagram interacted with a given message that the company put out. For Twitter, it was just 0.03 percent. Ultimately those statistics could imperil the one thing that is going very right at Twitter, and that is making money. The company’s advertising revenues are soaring, nearly doubling every quarter. But its stock price has fallen of late, with analysts worried that all those dollars could fly away to other social networks if Twitter fails to bring in more eyeballs and show that they’re watching all those advertisements. To convince people to stay on the site and to draw new users in, the company has started to add features at a fast clip: tinkering with the reverse-chronological format, making it easier to post videos, and creating a group-messaging service among them. Now Twitter shows a recap of tweets that you missed while you were not looking at the app or the site, making the social network feel stickier and less ephemeral. It allows you to film and post short videos directly, making it easier to share content. And with group messaging, it has moved into social territory currently occupied by Gchat, Slack, Facebook, and text-messaging services like WhatsApp. “Private conversations on Twitter are a great complement to the largely public experience on the platform,” the company wrote. “The ability to converse privately with groups gives you more options for how and with whom you communicate on Twitter.” All of those features are designed to catch and keep users — to make the Twitter experience more social and less fleeting. The company has made considerable strides in keeping Twitter a safe place for all users by making it possible to “mute” given accounts. Nevertheless, users are watching closely to see if it beefs up its harassment-reporting functions and makes a bigger effort to prevent abuse on the site. Will all these changes help to boost Twitter’s user base, and keep those users engaged? Part of me is skeptical, since the changes seem to cut against Twitter’s very essence, its elegance and its minimalism. I like that your friends’ tweets and the site’s advertisements simply flit by. I like that thoughts come and go quickly. I like that it supports fleeting interactions and public broadcasting, rather than deep engagement. But to Twitter’s credit, its changes to degrade the site’s elegance have thus far been, well, elegant. They’re small, subtle tweaks designed to nudge users to stick around, much subtler than Facebook’s efforts to turn its newsfeed into an inescapable swamp — a swamp occupied by your weird uncles and frenemies from middle school, no less. Along with the credo “constraint inspires creativity,” Dorsey has frequently endorsed the Japanese concept of wabi-sabi, or simplicity dosed with a little imperfection. For Twitter, that might feel just right.